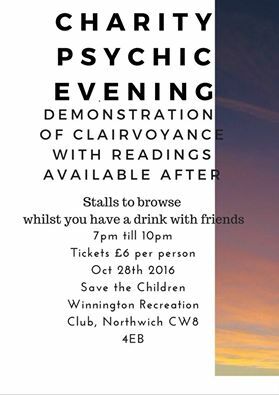 Come along and enjoy an evening of Clairvoyance. A demonstration of Mediumship with myself Tina Roberts and Alison Wilkinson. A chance to have a one to one reading (limited places). A drink at the bar with your friends and enjoy looking at the stalls. Admission is £6, tickets are available in advance. We're supporting the charity Save the Children. 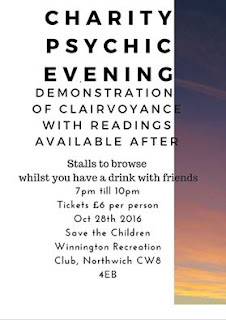 There will be a raffle with some lovely prizes including a one to one reading with myself Tina Roberts aka Indigo Holistic Medium, a beauty treatment worth up £30 and much more. 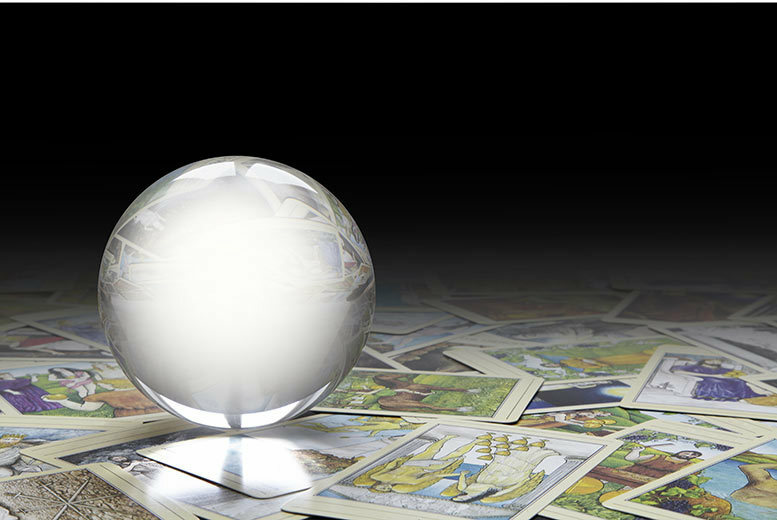 Demonstration of Clairvoyance, lovely stalls including New Age gifts, Fairy gifts and beautiful art work, plus a Aura Camera from the Feathers Academy, plus raffle with great prizes to win. Indigo Holistic Medium facebook page here.